I’ve known about them for a long time but it wasn’t until my friend Andrew Seaman talked about them that I was inspired to apply them to the chapters of my dissertation. 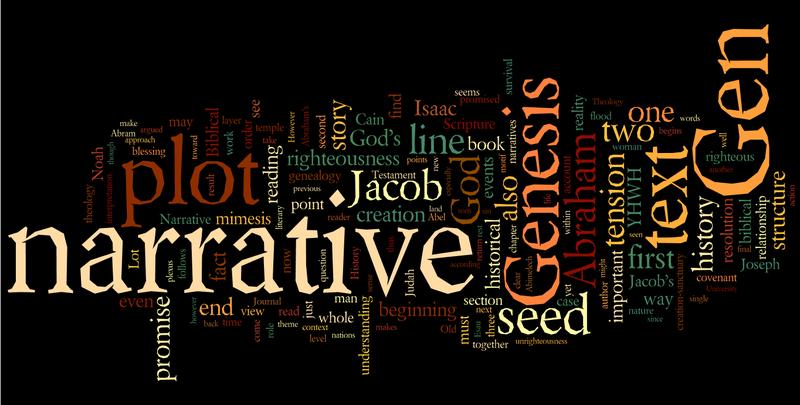 From that point on I made a Wordle as a graphic for posts about my dissertation status. Just for fun, here’s a gallery of Wordles based on text from my dissertation (chapters 5, 6, 7, 9, the defense draft, and the final approved text).